An entire generation grew up with The Karate Kid movie franchise and were led to believe that performing a series of seemingly pointless exercises under the watchful eye of a mysterious stranger could somehow give you borderline superhuman fighting powers. While Karate has by no means been discredited since the advent of MMA, you don’t see many elite fighters balancing on boats or painting walls to prepare for competition. In reality, there is no quick fire fix that can replace the standard routine of sparring, rolling, hitting pads and conditioning. In this modern era it is still refreshing to see that there are mixed martial artists who cling determinedly to their roots, both in terms of the way they train and fight. Katsunori Kikuno falls firmly into this category and you only need to watch a few seconds of footage of the UFC featherweight to realize he comes from a Karate background. The idea of a professional fighter donning a Karate Gi and practicing with a sword might draw chuckles in certain martial arts circles, but with two wins out of three in his UFC career so far, Kikuno’s performances speak for themselves and he thinks opponents are struggling to get to grips with his unconventional style. 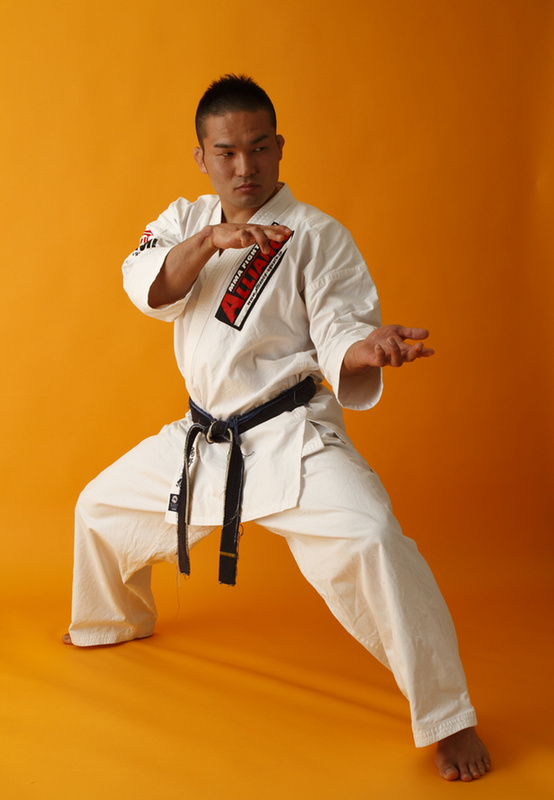 Kikuno’s evolution is interesting because instead of just working on Muay Thai, BJJ and wrestling—the three core skillsets that the majority of martial artists focus on—he has continued to look at ways to improve and adapt his Karate. Kikuno won the Deep lightweight title in 2009 so he was already one of the top fighters in the division when he decided to take up a completely new form of Karate which shows how open minded the 33-year-old is when it comes to trying new training methods or techniques. Fighters tend to be confident individuals because a person won’t step inside a cage to take on a skilled opponent in front of a worldwide TV audience, not to mention the thousands of fans at ringside, if they don’t have a certain amount of belief in themselves and their ability. However, Kikuno has not always exuded self-belief and admits that his interest in martial arts actually began because he was desperately short of self-confidence as a child. “When I entered junior high school I joined the Judo team because I was a sissy back then and I didn't like myself. I wanted to be strong,” he said. 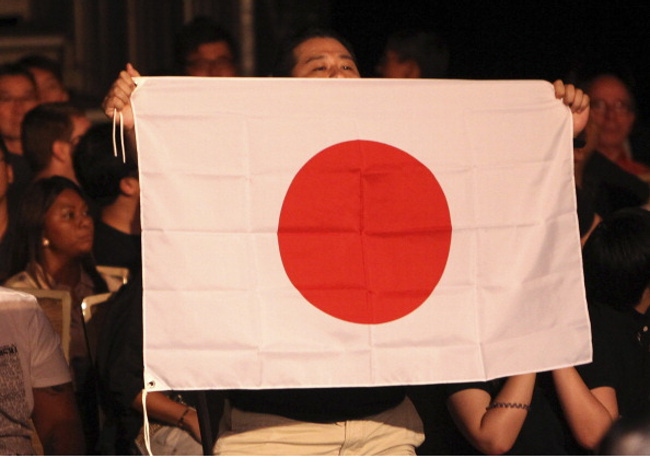 There is not exactly a conveyor belt of Karate practitioners in Japan transitioning to MMA and Kikuno believes that this is due to the difficulty involved in becoming adept at all the other aspects for the sport. Kikuno may be prepared to delve deeply into the martial arts word in search for something that might give him an edge but he has a coach in his corner who is highly experienced in MMA terms. Tsuyoshi Kosaka is the founder of Alliance MMA and a veteran of 46 fights and he sees a rare talent in his featherweight protége. “Kikuno has an ability to look at himself objectively and, on top of this, he knows what to choose out of many options in order for him to win. 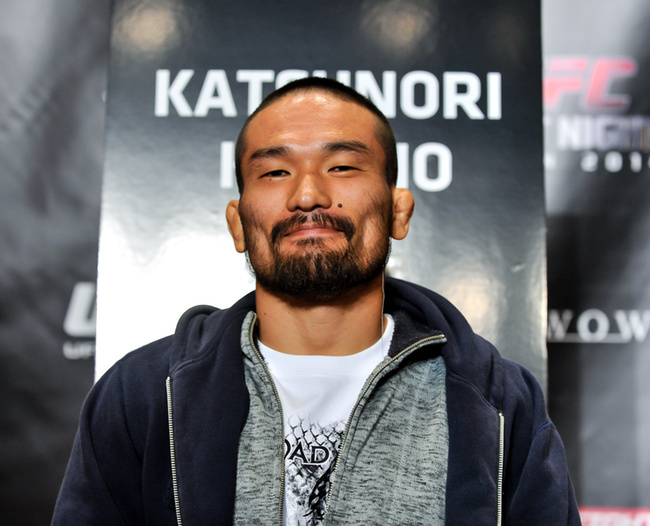 It’s very important for fighters to understand who you are but Kikuno has an ability to do this naturally,” said Kosaka. After making his UFC debut as a lightweight Kikuno decided to drop down a division following a devastating knockout loss at the hands of Tony Ferguson. He got his 145 lbs career off the best possible start by stopping another TUF veteran, Sam Sicilia, in Tokyo last September. In the aftermath of the disappointing defeat to Ferguson he was under a lot of pressure, but Kikuno managed to put in an impressive performance in front of the fans at Saitama Super Arena and says winning a UFC fight in Tokyo was a memory he will cherish forever. Next up for Kikuno is a trip to Brazil for UFC Fight Night 62 with the identity of his opponent set to be announced any day now and, after tasting victory in Japan, he knows that competing in South America will be a challenge of a completely different type. Lyoto Machida is perhaps the most famous Karate practitioner in MMA today but Kikuno will be looking to make a name for himself on March 21st and to show the Brazilian fans that he, too, has what it takes to one day challenge for the UFC title.